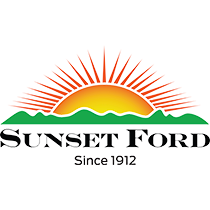 Sunset Ford is one of the oldest family operated dealerships in the country. We provide exceptional offers on New & Used Ford vehicles - taking care of our customers is priority #1! We bought our used 2007 Ford Taurus from Sunset Ford and we feel we came out with a fair deal, both for the car and for our trade-in. We will probably come back.